As the expat forum suggests, this technology keeps your kids under your radar at all times. Have a nanny? Well, she sure will be on her toes knowing that you can monitor her at all times. Vacationing? No stress added because you’re always in touch with what’s happening back home! Installation and maintenance is a breeze! All you need is a kickass Wi-Fi 3g connection and pair it up with your device, or you can simply use it via the app on our phone. The app allows more than one user so your partner can pitch in too and do his/their duty as well. Professionals easily do wall mounting or roof mounting, and the service is offered to you when you purchase the CCTV Camera. It’s live! The latest model of this cool technology has cameras which can rotate 360 degrees and just like a Skype session; you can hear live audio and converse from your location via the microphone. Day and night vision with the time and date is inbuilt, so it adjusts according to your time zone. These CCTV installations can record your memories for up to 30 days, which means that you can playback all the events on a DVR setup. Not just this, the cameras can also make video snippets of your favourite moments and click photos as well. 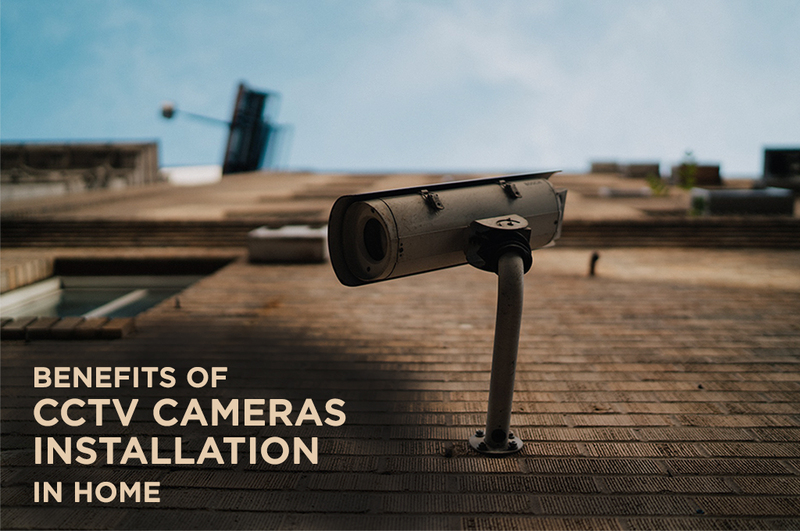 To avail these cool benefits of closed-circuit television cameras, we can easily explore various high-end as well as Chinese brands in our Dubai market but I’d rather make my life easy and head over to Business Bid and let those experts match my needs and suggest the best choice for CCTV installation in Dubai.